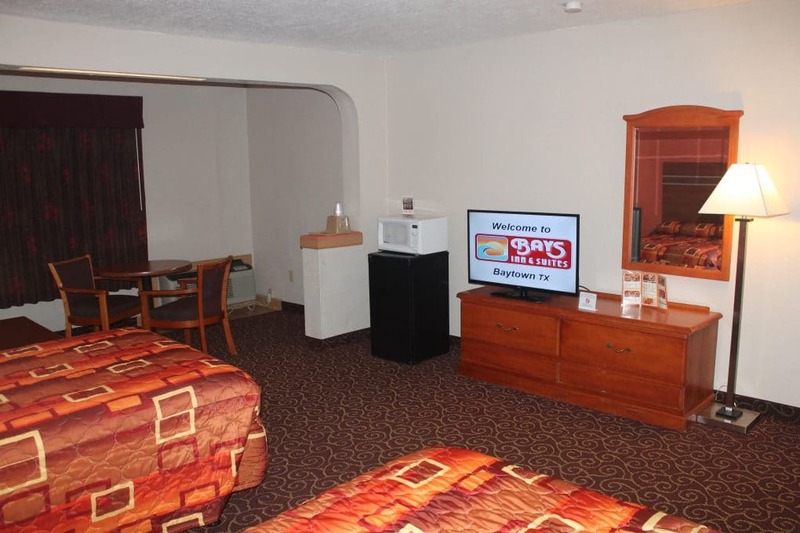 Over size Room with two Full XL Size Beds with a Sofa Sleeper, Pool View, 40 inch LED TV with Cable, Microwave/Refrigerator, Free Wi-Fi, Hairdryer, Alarm Clock Radio. 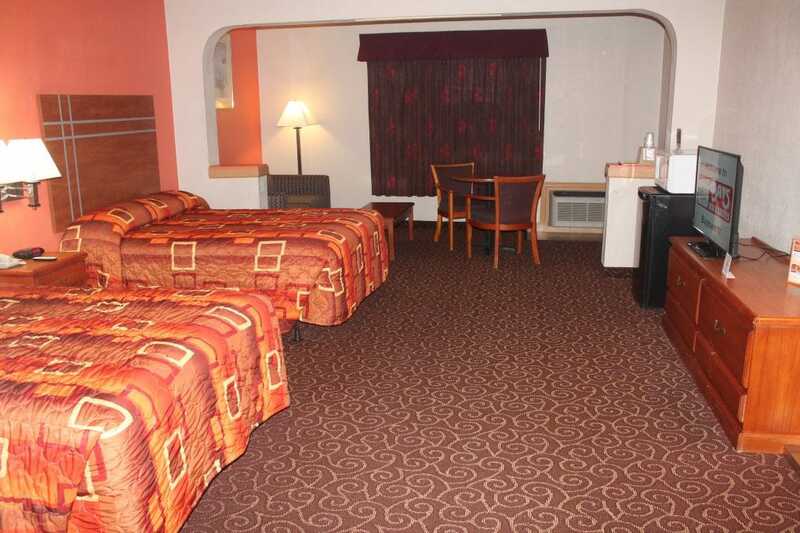 Please see policy when booking room. 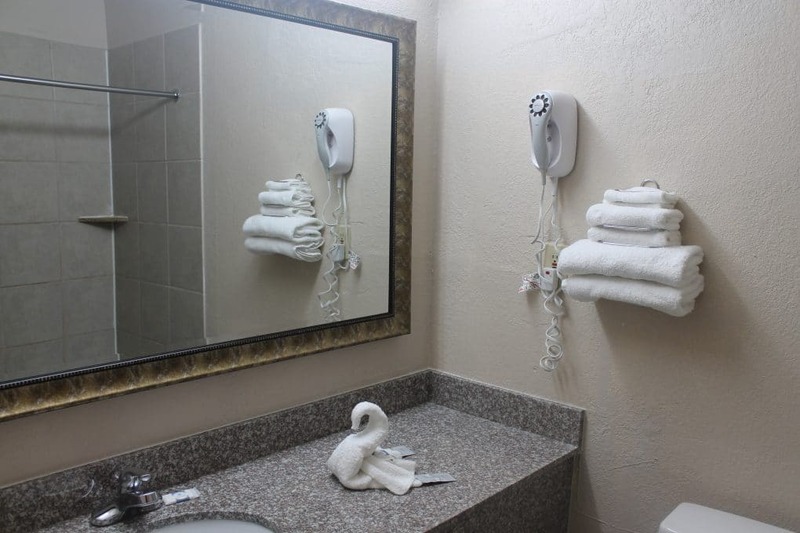 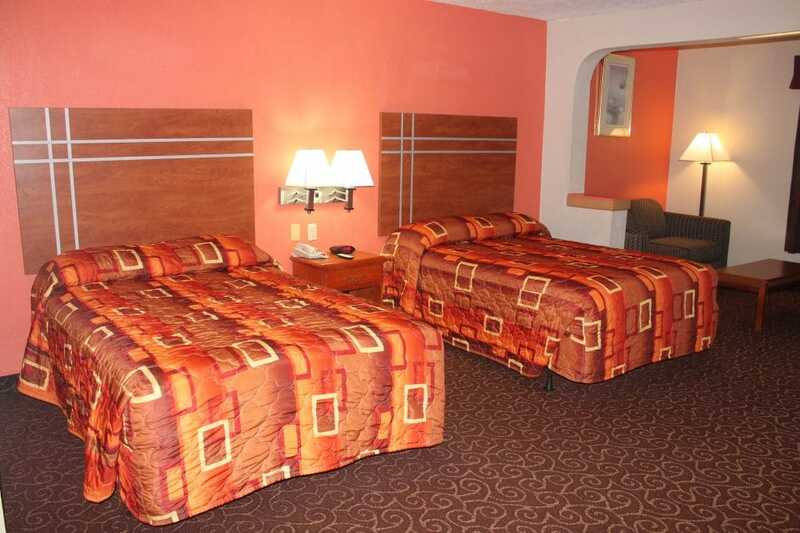 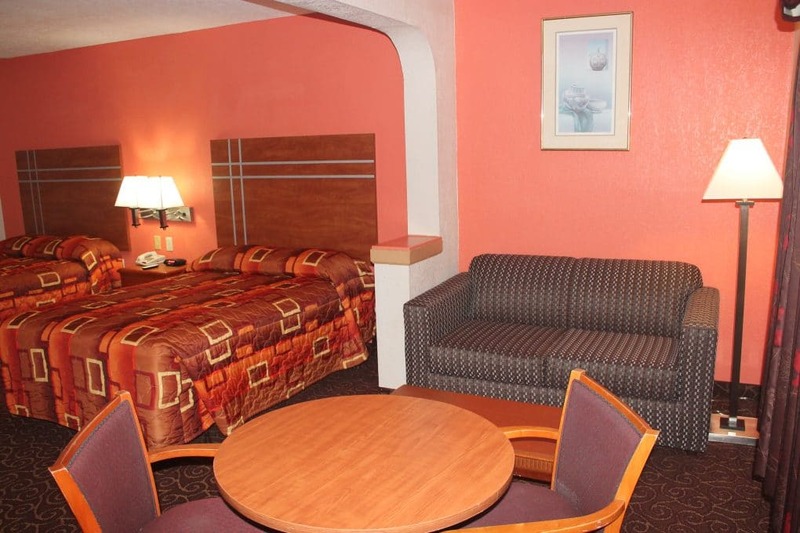 Please call us at +1 (281) 422-3641 if booking more than 2 rooms.